Day One -We arrive in Chicago to pouring rain, we visit the Museum of Contemporary Photography, the Chicago Architecture Foundation, the Chicago Art Institute, The Bean, have amazing tortas for lunch, and go to the 6th best restaurant in the world for dinner. 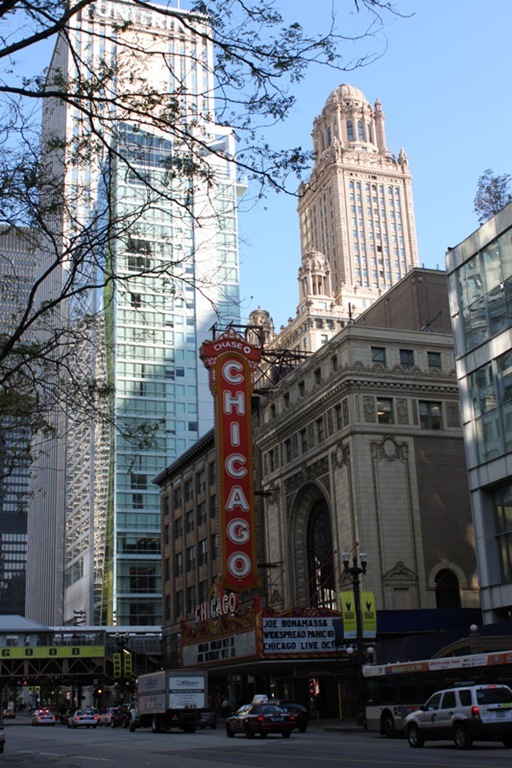 Day Two – We go on an architecture river cruise, have some BBQ, and partake in the Chicago Beer Experience. Day Three – We have early morning bagels, visit the Lincoln Park Zoo and Conservatory, take a Chicago Pizza Tour, walk around Navy Pier, and celebrate the last few hours in Chicago, and of my birthday, with an ice cream sundae and crazy good popcorn.